The Southern Arkansas University Hallman Scholarship has been awarded to two inspiring young females who will be incoming science freshmen from Northeast Texas. 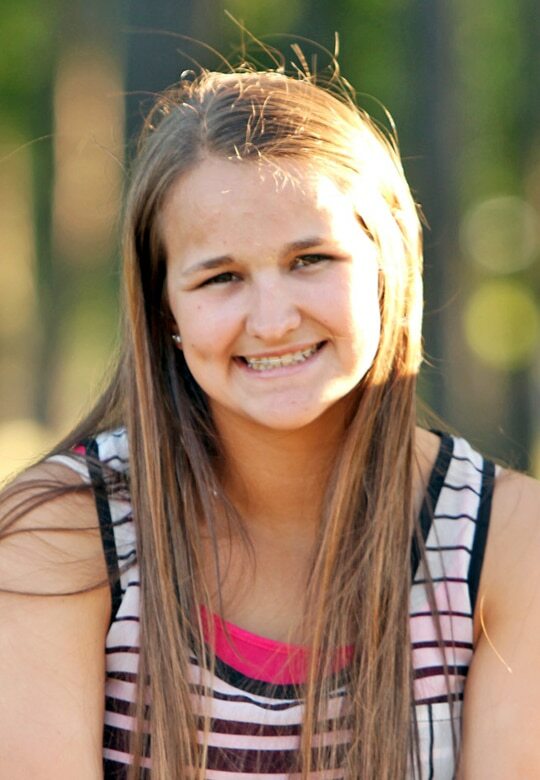 The Hallman Scholarship is awarded through the SAU Foundation and provides two scholarships for incoming freshmen women in the SAU College of Science and Engineering. The scholarships are annual amounts of $12,000 and of $17,000 based on ACT scores and other aid. The 2016 inductees are Elizabeth Jacobs of Texarkana and Alexandria Oliver of Atlanta, Texas. Elizabeth Jacobs has always had the dream of helping animals, and her love of science and math has helped keep her vision of becoming a veterinarian in focus despite being a first-generation college student and facing many challenges at a young age. She soared at Libery-Eylau High School with a 4.0 GPA and a top-five ranking in her class while being active in FFA, the University Interscholastic League (UIL), on the varsity tennis team, and in the Gifted & Talented program. She credits the opportunity to volunteer at Runnin’ WJ Ranch as one of the most rewarding experiences of her life. She said she bonded with special-needs children and helped train the ranch’s therapy horses. She also gives thanks to the support of her grandparents, Calvin V. and Helen O. Jacobs. 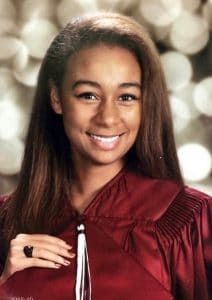 Alexandria Oliver of Atlanta High School has also excelled in her studies with a 4.0 GPA and a 5.7641 weighted GPA, placing her 2nd in a class of 142. On top of her classwork, she has been a member of the varsity softball team for four years. She plans to major in Biology at SAU to prepare her for a future in the medical field as a dentist. She is fortunate to have earned the Hallman Scholarship as she hopes it will lessen her and her parent’s financial burden, allowing her to be able to focus on her studies as an undergraduate. She is the daughter of Gerrod and Allison Oliver. Jacobs and Oliver join previous Hallman Scholarship recipients – Karissa Shackelford, pre-nursing major from Waldo; Jada Fricks, chemistry major from Saratoga; Calla Bassett, engineering major from Phoenix, Arizona; Bailey Romero, nursing student from Little Rock; Taylor McNeel, National FFA President and SAU agriculture science student from Vilonia, Ark. ; and Emily Snyder, a pre-pharmacy student from Cabot High School. The mission of Southern Arkansas University Foundation is to assist and coordinate in raising and managing funds and resources on behalf of Southern Arkansas University to be used exclusively in furthering the literary, scientific, and educational purposes of the university. 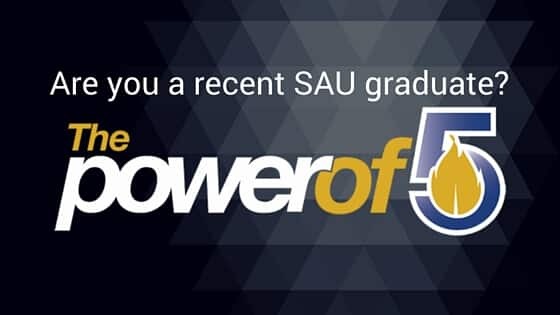 Southern Arkansas University Foundation, Inc. Copyright · All rights reserved · Southern Arkansas University Foundation, Inc.